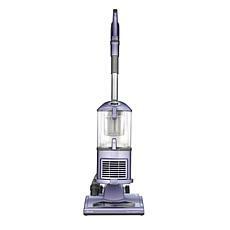 Let's be real; for most of us, cleaning is a chore we'd rather not have to do. 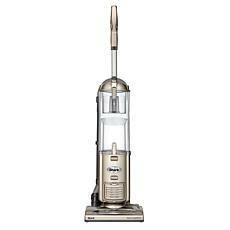 But whether you love cleaning or would rather not have to deal with it, nobody can deny that the right cleaning tools make life so much easier. 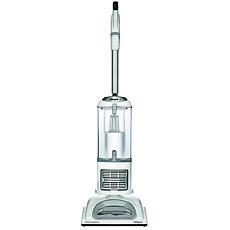 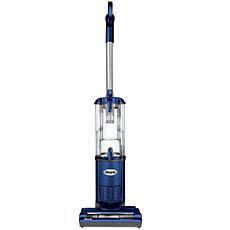 Get your carpets and floors in order with upright vacuum cleaners from HSN. Stop dealing with a vacuum that has barely any suction power, and put away that broom and dustpan. 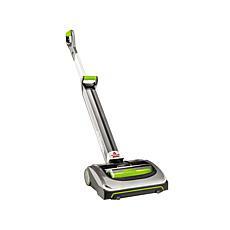 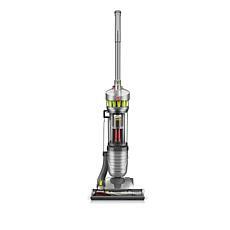 New vacuum cleaners are designed to maneuver through your house easily, to work on multiple types of flooring, and to, of course, tackle dirt. 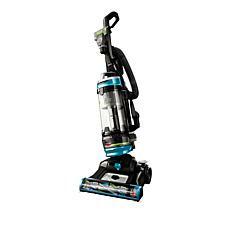 Shoving heavy machines around is a problem of the past; who has time for that anyway? 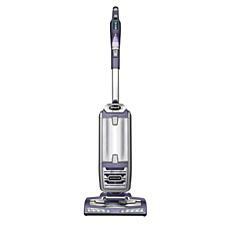 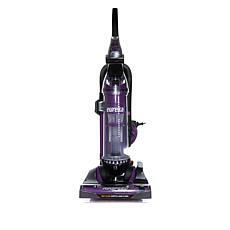 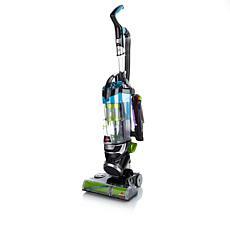 Find a quality vacuum with extra features, like pet hair cleaners and extendable hoses, from top vacuum manufacturers when you shop at HSN. 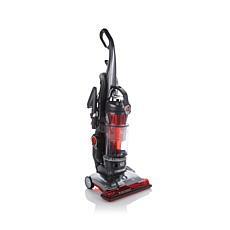 It's not the sexiest purchase you'll make this year, but it is a helpful one that will make your life a heck of a lot easier. 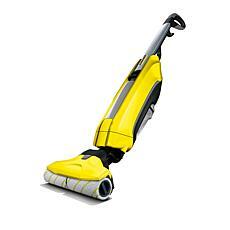 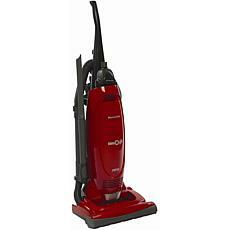 By the way, vacuums make great gifts for college grads and new homeowners. 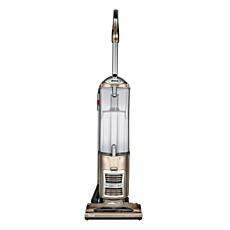 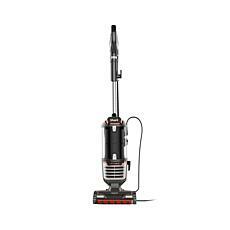 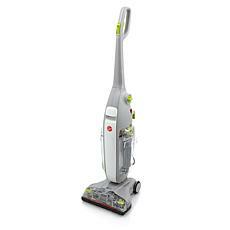 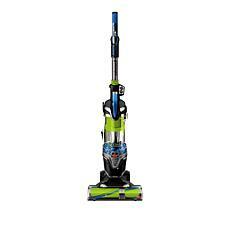 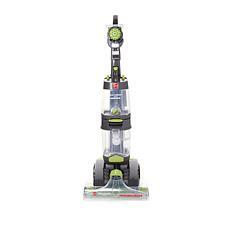 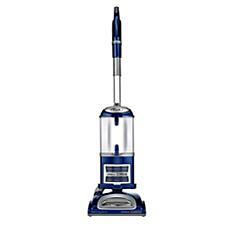 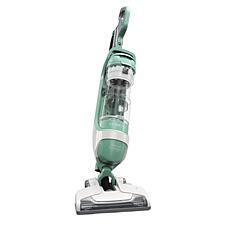 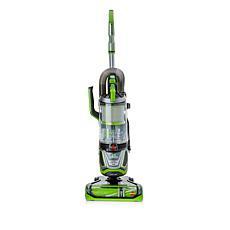 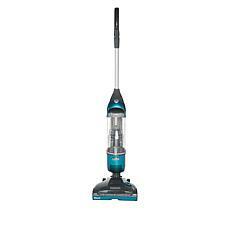 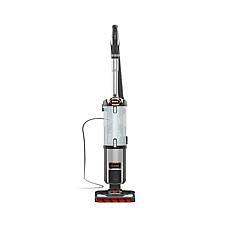 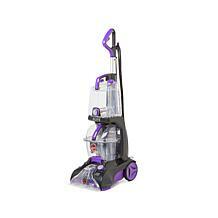 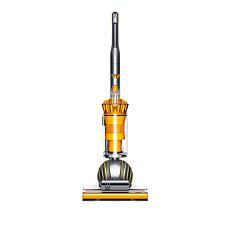 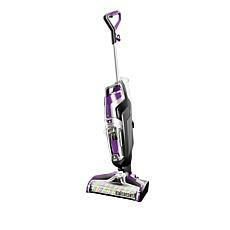 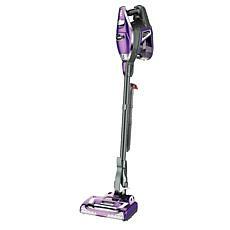 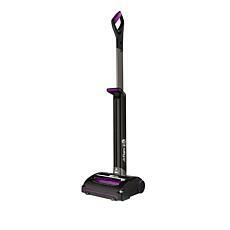 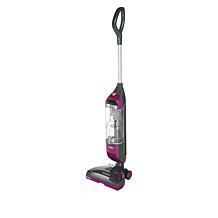 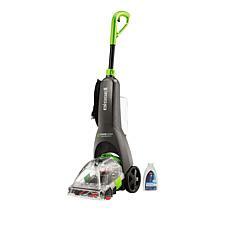 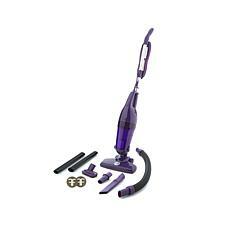 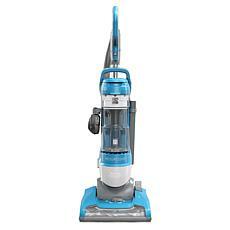 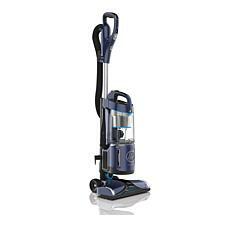 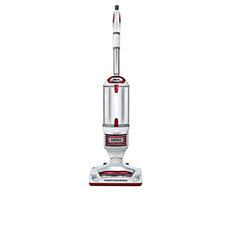 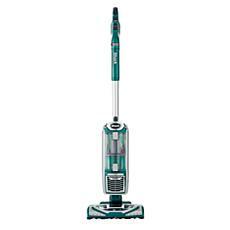 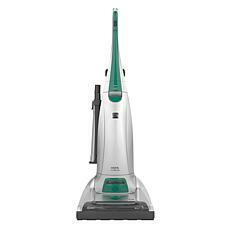 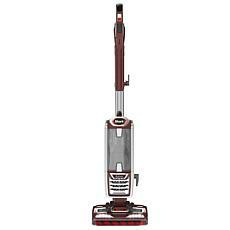 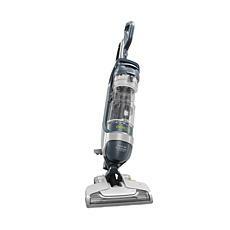 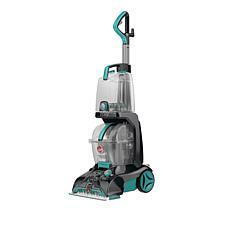 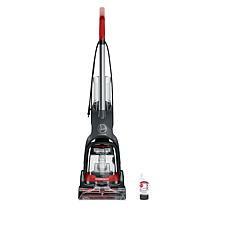 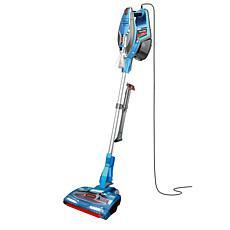 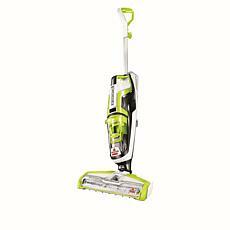 So check out the HSN upright vacuum selection and start shopping today.